Why Does My Eye Doctor Have to Dilate My Eyes? Eye dilation is a standard part of all thorough eye exams. It provides your eye doctor a comprehensive view of your eyes to check for potential problems. What happens during dilation–Usually, when light shines into your eye, your pupils shrink. To dilate your eyes, your eye doctor applies eye drops that cause your pupils to widen and allow in more light. 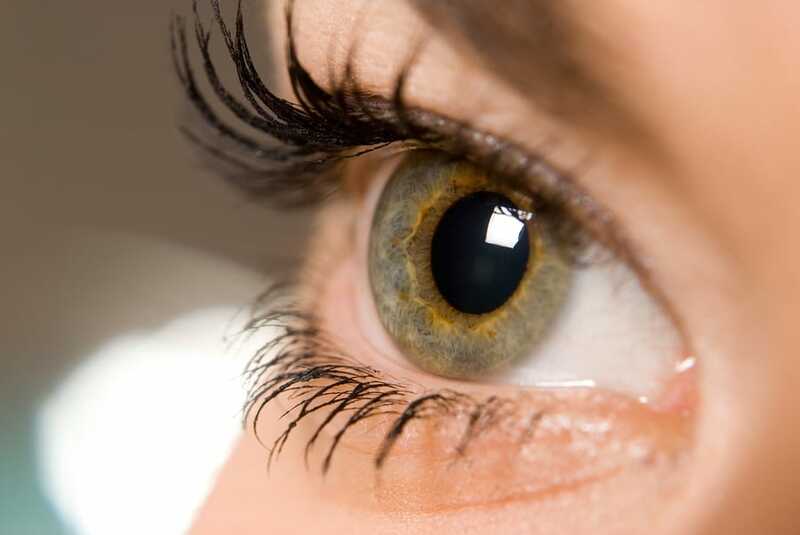 All eyes react differently, but it typically takes around 15 to 30 minutes for your pupils to become completely dilated, and 4 to 6 hours before your eyes feel completely normal again. Your eyes may be sensitive to light during this time, but dilation will not affect your distance vision. A good look inside your eyes–Dilation gives your eye doctor a clear view of the back of your eye because the pupil of your eye remains open as light is shown into it. The entire retina and the optic nerve are visible. Your doctor is consequently able to examine the retina for any damages or early signs of eye tumors. Monitor common eye diseases–Your eye doctor can also monitor for the signs of eye diseases. Diabetic retinopathy, one of the more prevalent eye diseases, can cause blood vessels in the retina to leak, swell, or grow abnormally. Age-related macular degeneration can result in the unusual growth of blood vessels in the retina; glaucoma generates visible damage to the optic nerve. All of these symptoms are apparent primarily only when your pupils are dilated. Ensure your eye health–Dilation is an important step in accurately assessing the state of your eyes. It can be essential to preventing and treating eye conditions that could lead to vision loss and negatively impact your overall health. Learn more about why pupil dilation is good for you, and have your eyes examined regularly by your eye doctor to ensure optimal eye health! Book your appointment with your Valley Eyecare Center optometrist. Call us at 602-955-2700 or schedule online today.